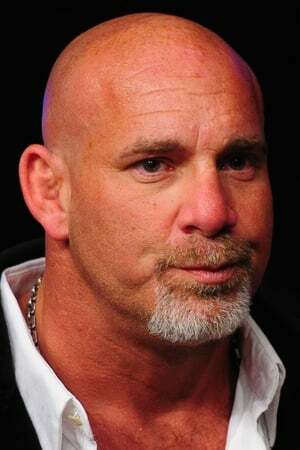 William Scott "Bill" Goldberg (born December 27, 1966) is a former professional wrestler best known for his time in World Championship Wrestling (WCW) and World Wrestling Entertainment (WWE).  He is famous for holding the record for the largest undefeated winning streak in professional wrestling. The official count is listed as 173 wins and one loss, although some have disputed the legitimacy of that total. Goldberg is also famed for his catch phrase, "Who's Next?" Goldberg is recognized by WWE as a two-time world champion: a one-time WCW World Heavyweight Champion and one-time World Heavyweight Champion, with both reigns represented by the Big Gold Belt. He was the first of three men to hold the Big Gold Belt in both WCW and in WWE, later followed by Chris Benoit and Booker T. He is also recognized by WWE as a two-time WCW United States Heavyweight Champion and one-time WCW World Tag Team Champion (with Bret Hart). Before he was a professional wrestler, Goldberg was a football player. After retiring from wrestling, he began working as a commentator for the mixed martial arts promotion EliteXC until its closure. He is currently hosting the television show Garage Mahal on the DIY Network. Description above from the Wikipedia article Bill Goldberg, licensed under CC-BY-SA, full list of contributors on Wikipedia.